The two key benefits of guest blogging are the opportunity to connect with a new audience and improved search engine optimization. Providing excellent quality content for your host blog not only endears you to your host; it’s more likely they will introduce you to their audience before the post starts and allow links to your website in the bio box. Further, valuable content provides an incentive for readers to seek more information about you and to read more of your content. Guest blogging also enables greater search engine optimisation through links from the host’s site back to the guest blogger’s site. Search engines identify this as an indication of value and authority (along with many other factors) which lead to the guest blogger’s website appearing higher in relevant search results. All the major search engine optimisation focused blogs have been discussing the possibility that guest posts are Google’s next logical target. And Thats why I am here in PPH, to provide Genuine HIGH PR and DA verified TOP quality guest blogging. I provide flawless articles of top-notch quality by performing thorough research on diverse topics, obtaining profound knowledge and then transforming that knowledge into a impeccable piece of work. My service is efficient, affordable, trustworthy and our quality is second to none. So when I claim my unparalleled service will surely earn your satisfaction, we ensure you there ain't a slightest bit of exaggeration in it. Pradeep was very professional great articles and websites. Welcome :-) Looking to work with you again! 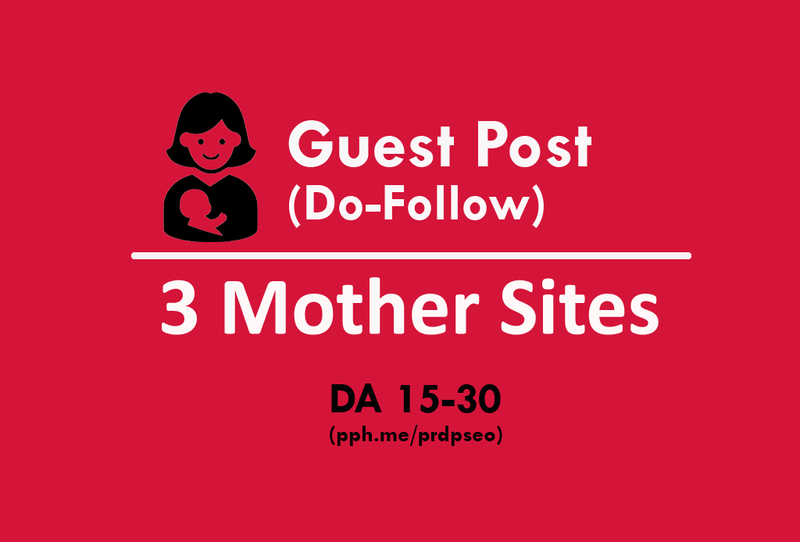 Excellent turnaround time for guest posts. Very good prices and communication. Thanks Joshua, want to work with you again. Thanks alot, Looking for more work...!! !